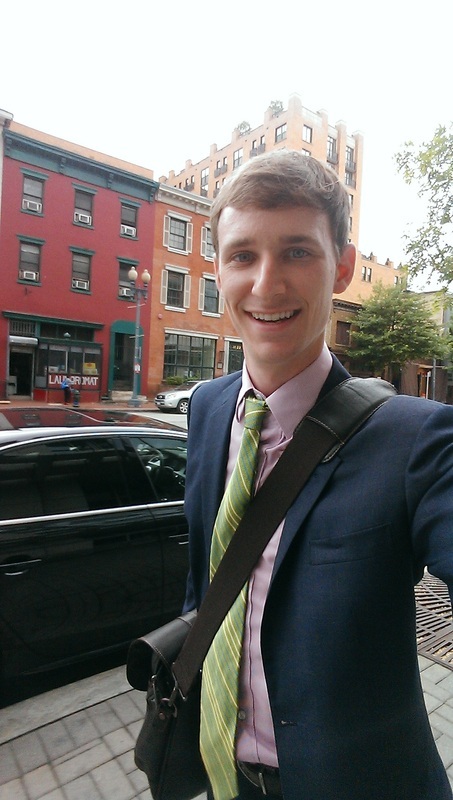 After graduating from Hofstra University with a degree in Management, Andrew elected to serve in the Peace Corps. While in Thailand, Andrew was the Director of the Thai Youth Theatre Project. The TYT Project uses theater as a vehicle to support English language learning and build leadership skills in children from developing parts of rural Thailand. Currently, is a government contractor at Family Health International (FHI) 360, a Washington DC based NGO, focusing on international youth development. Andrew has been involved in the arts since he was a young lad. Over the years, his role has changed from being on the stage to behind the scenes. Now back in America, Andrew is excited to use his experience in business, the arts and non-profit to help support Monkeyhouse.